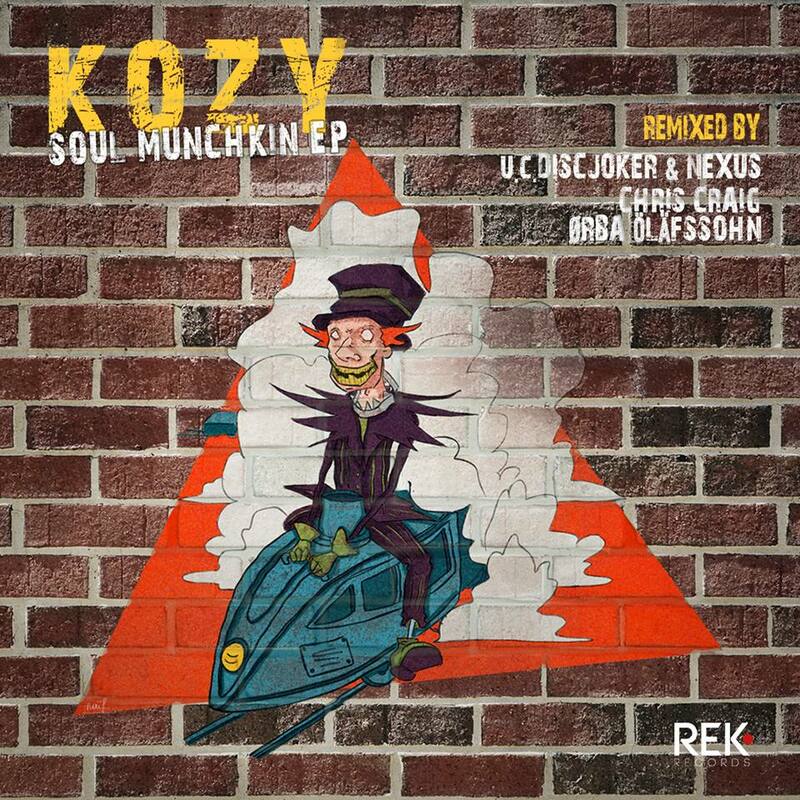 [REK016]For the first time on REK Records we welcome the Italian talent KoZY. After having remixed huge names like Mauro Picotto he joins us on our local Roman label with a huge 3 track EP. On remix duties we have the likes of Chris Craig, U.C. (DiscJoker – Nexus) and Ørba Öläfssohn. This released is packed full of massive tracks that will light up your dancefloor!